Midnight Blue, in all its glory. 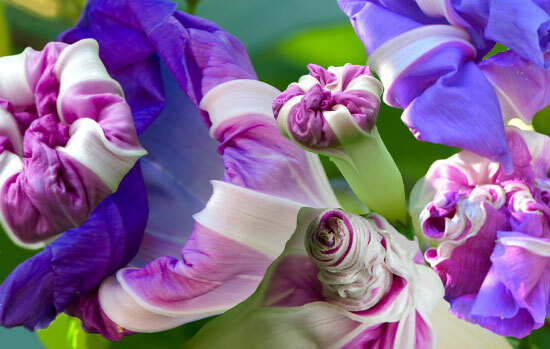 My morning glory photo shows the many different stages of its lifecycle – from photos taken a few years ago. Since that time, noxious vines sans ANY flowers reappear yearly and choke out all life in spitting distance- their undesirable, never ending progeny. Beauty is a funny thing. Especially with people. Sometimes, there is zero correlation between being easy on the eye and being a beautiful person. Who hasn’t had that experience? Actor Harry Dean Stanton was a beautiful man. He made a pretty good living for himself and not only as an ordinary looking person, but a man some might call downright homely. That is highly unusual for Hollywood. Harry recently passed away in LA on September 15, 2017, at the venerable age of 91. Mr. Stanton worked with countless well -known directors, and in the words of David Lynch, on his passing ” There went a great one.” They appreciated the man. Harry Dean Stanton was first of all, and in the end, himself. I didn’t know that he was a musician too. Apparently he was inclined to play music first and only later chose acting. I love this song. Great passion in its delivery. He begins with the English translation. Listen to the music.“Cancion Mixteca” More on Harry’s life. The take away. Love yourself. Be kind to others. And worry not so much about appearances. 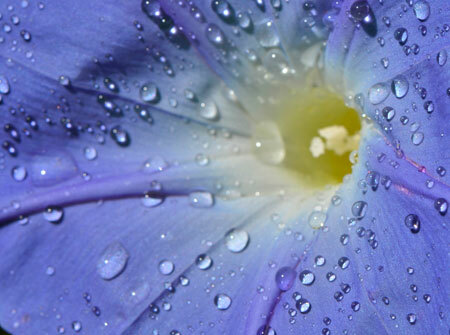 Beauty can be ephemeral. Your person makes it last. 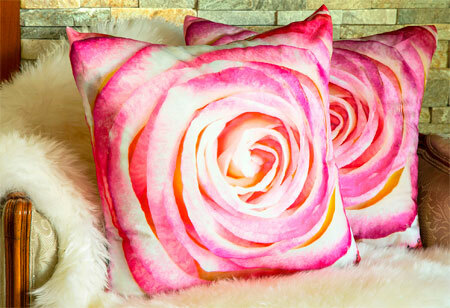 Paola Pillows are made with love and built to last generations. Enjoy some of your own!